If you’ve ever seen a new article where a famous TV or movie location goes on sale, you may have thought about how cool it’d be to own it. 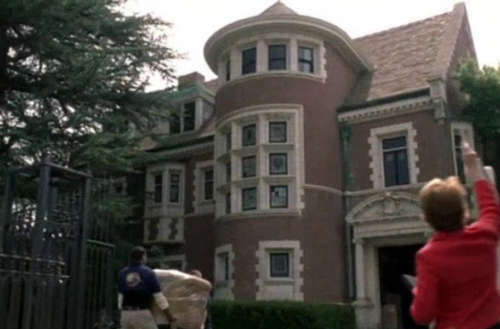 However, as the new owners of the American Horror Story Murder House have found, it’s not that cool at all. They’ve had to deal with obnoxious AHS fans breaking in and trespassing. In 2015, Dr. Ernst von Schwarz and Angela Oakenfold bought the Rosenheim Mansion. 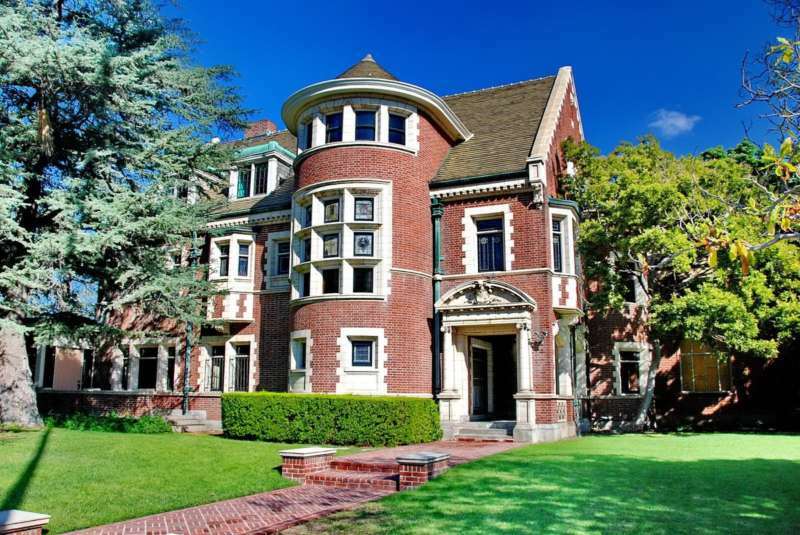 However, neither the seller (Elizabeth Axelrod) nor the broker (Coldwell Banker) informed the buyers that the Rosenheim had starred in season 1 of Ryan Murphy‘s popular horror series. According to von Schwartz and Oakenfold’s attorney, Doug Vanderpool, fans started showing up outside the house “almost immediately” and have continued “weekly.” The couple recently had a baby, which has them worried for their child’s safety. The week before they called Vanderpool, they had been awakened by the sound of broken glass. Someone had entered via the kitchen window, and the police were called. While Vanderpool and the couple have a point about the AHS fans being nuisances, they also claim the seller and brokers did not mention the house was haunted by two ghosts. That said, the haunting is not mentioned in the legal complaint. Back to real life, Oakenfold and von Schwartz are not planning to sell the home, but are seeking compensatory and punitive damages. Still, at least they didn’t buy the Breaking Bad house. The owners of that home are constantly fishing pizzas off their roof.